See Senko no Ronde 2 in action! 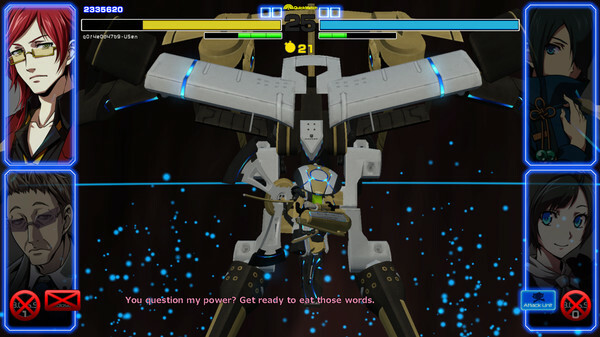 Ready for some fast paced mecha combat? On the edge of your seat waiting on Senko no Ronde 2 to release? Then be sure to check out the two prerelease live streams of Senko no Ronde 2 coming up in the next week! The first one will be tonight, 9pm-Midnight Eastern, with CFGgames! Next, on Sunday, 4-7pm Eastern, where our official stream will host Brett and Lark, where Lark will explain the basics, some tips and tricks, and even some of the history of the game! We hope to see you at both streams! 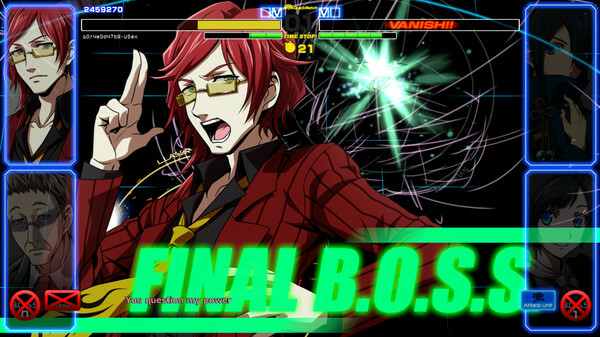 Next post: Senko no Ronde 2: Strategic use of B.O.S.S. 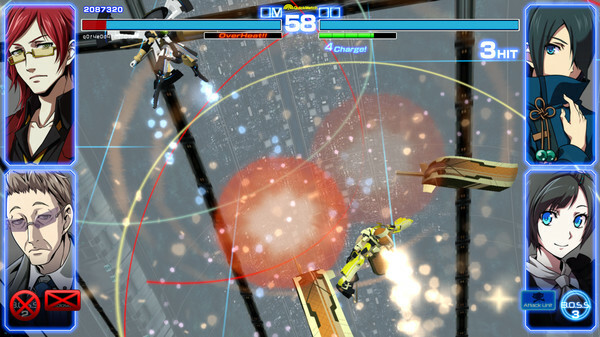 The Official DegiGames Blog » Community » See Senko no Ronde 2 in action!